GST is likely to be introduced by April, 2017 and all the Sale Tax Payers will have to compulsorily enroll online for GST. To create awareness for the same the awareness session for Online Enrollment in GST Portal was organized jointly with the Commercial Tax Department at 11:30 am on 11th November 2016 at VIA 2nd Floor Conference Hall. 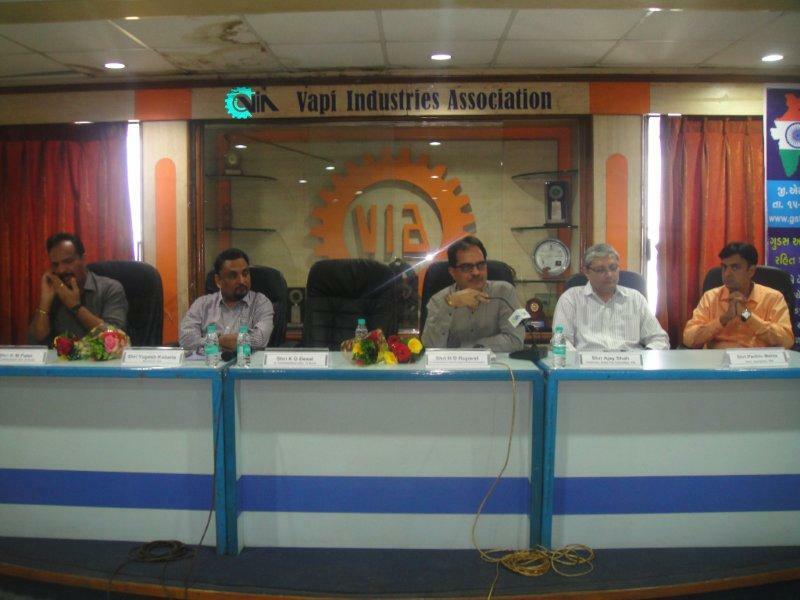 The program was held in presence of Shri H D Ruparel, Jt. 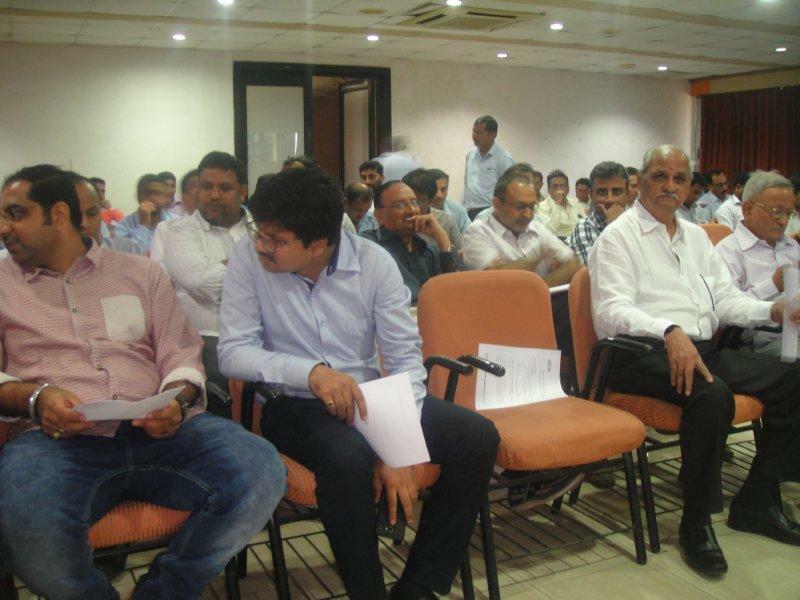 Commissioner (Appeal – Gujarat State), Commercial Tax, Ahmedabad, Shri K M Patel, Jt. Commissioner (Div. 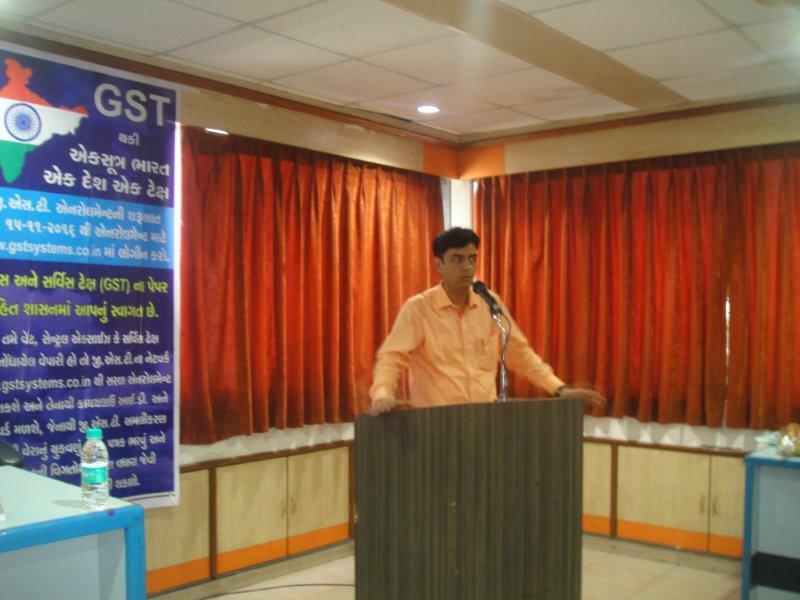 8), Commercial Tax, Surat, Shri K D Desai, Jt. Commissioner (Div. 7), Commercial Tax, Surat, Shri Yogeshbhai Kabaria, President, VIA, Shri Parthiv Mehta, Hon. Secretary, VIA, Shri Lalit Arora, Treasurer, VIA, Shri Magan Savalia, Jt. Secretary, VIA, Shri Ajaybhai Shah, Chairman, Sales Tax Committee, VIA. The program was well attended by committee members and members of VIA, Staff Members from local Sales Tax Office and Sales Tax Practitioners.